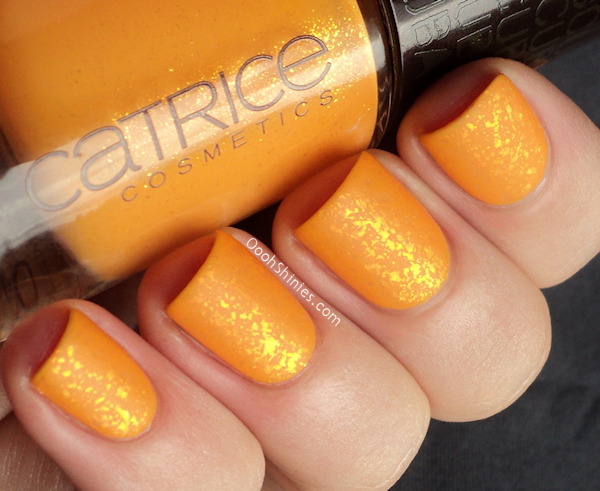 Catrice Sunny Side with Catrice Shake It! Flake It! 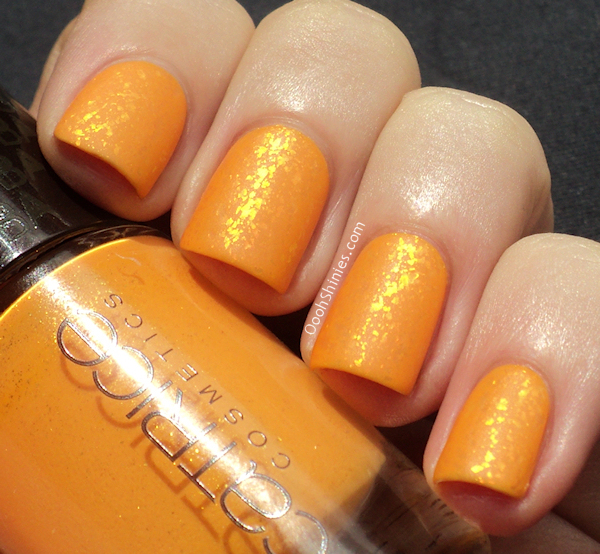 and Essence Matt top coat.